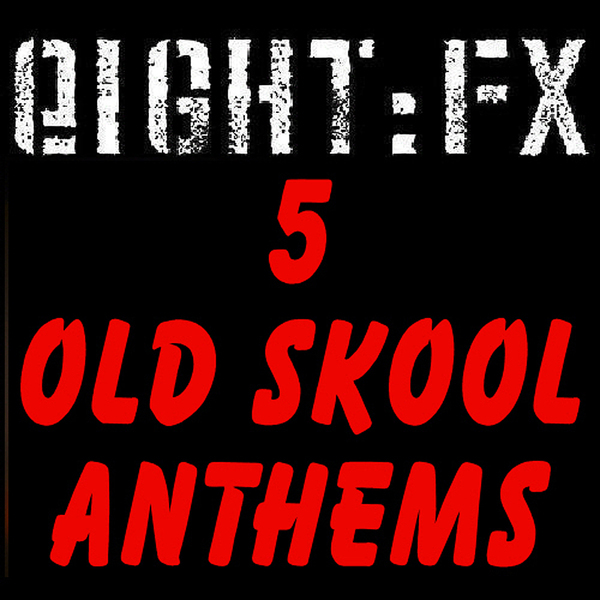 Eight:FX dig deep in their vaults to pull out their top draws from Hatcha, Cyrus, Tes La Rok, Escapee Planes and Kromestar. Maverick minimalist Hatcha dops the bulbous dread pressure of 'Just A Rift' with its industrial aquatic snares before going on a rave mauling romp with Kromestar in 'Persi-Needs'. Cyrus drops the grimy, Niche-style synth flutters of 'Pollen' over spaced-out ambience and meditative subs, while Tes La Rok turns out the junglist vibes on 'Hot Jam' and escapee Planes go somewhere more complex with 'Heavy Scent'.